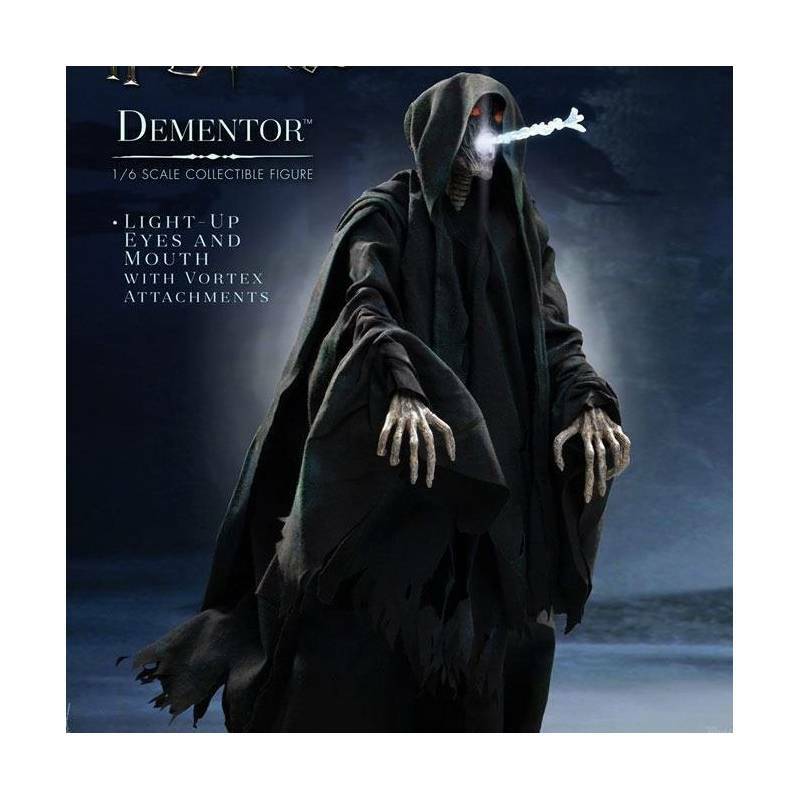 Dementor Deluxe Version My Favourite Movie Series Star Ace Toys : 1/6 action figure of Dementor as seen in the Harry Potter and the Prisoner of Azkaban movie. Manufactured by Star Ace Toy. 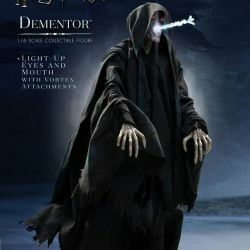 What is in the box of Dementor Deluxe Version My Favourite Movie Series Star Ace Toys ?